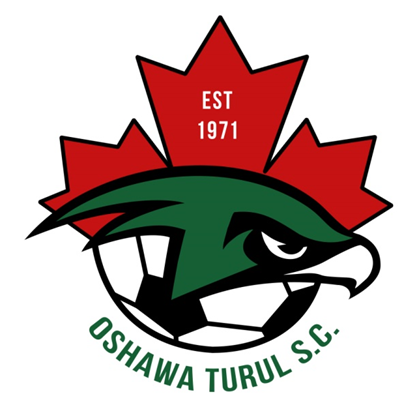 Updated Monday December 22, 2014 by Oshawa Turul Soccer Club. 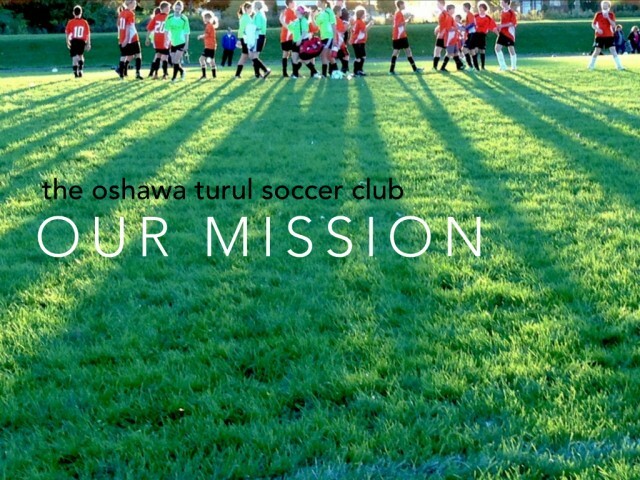 Oshawa Turul Soccer Club will provide a dynamic environment where our players, coaches and managers will achieve excellence through dedication, hard work and fun based on the principles of Long Term Player Development (LTPD). Our goal is to offer our members an avenue to develop a passion for the game and retain that love for life. We will offer an environment that gives our players the ability to enjoy the game at their skill set level and reach for new heights. We will design programs spearheaded by our professional and volunteer staff that will challenge players to become outstanding ambassadors of the game, of Oshawa Turul and the City of Oshawa.